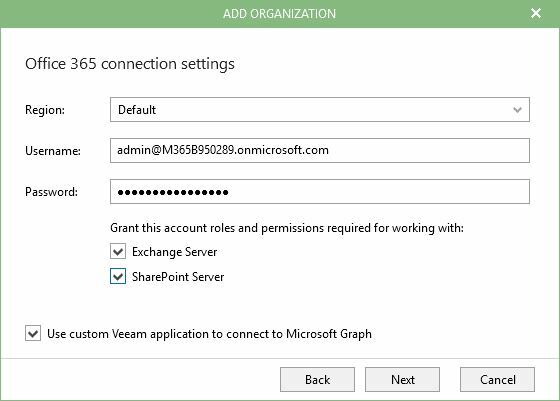 In the previous post, we've gone through the steps to install VBO365 on a Windows Core VM. 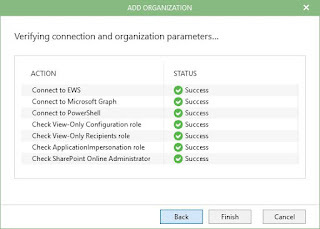 Now we'll look at configuration. 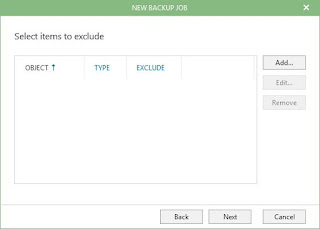 After installation, a default backup proxy and default backup repository are created on the server. 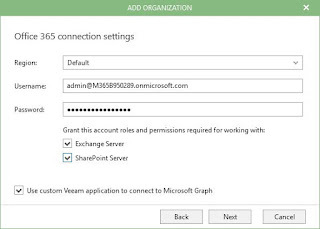 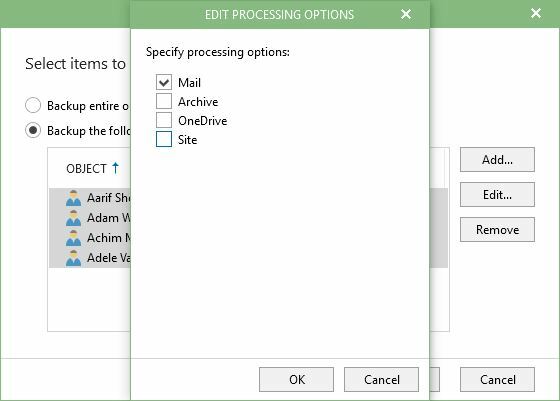 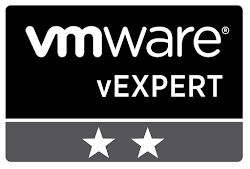 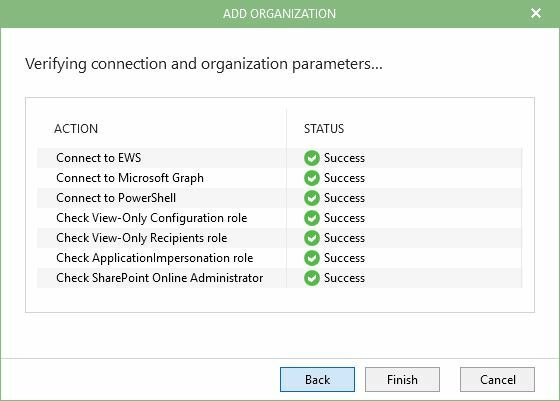 Proxies are responsible for handling backup traffic from Office 365 to repository and restore traffic from repository to Veeam explorers. 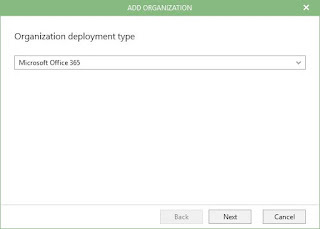 For small deployments the same server (management server) can be used as proxy and repo server. 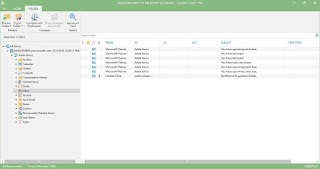 However it is recommended to use external proxies and repositories. 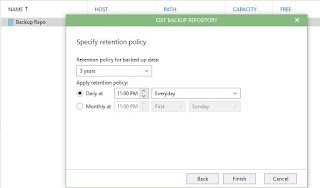 One very important aspect of the repository is that it defines the retention policy. 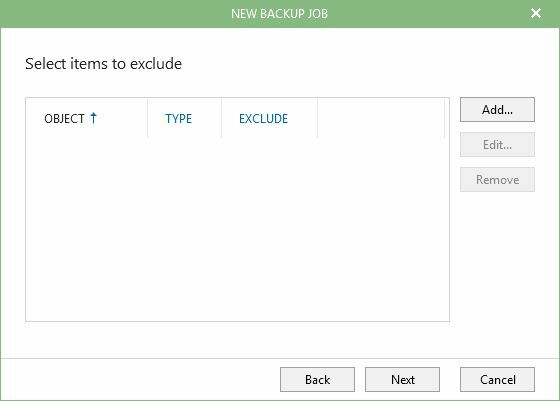 This means that all backup jobs pointing to one repository will get the retention defined at that repository level. 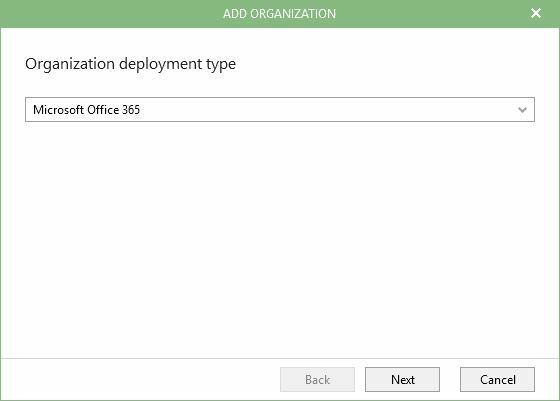 More important, in VBO365 retention policy is defined as the number of years/days since the object has been changed. 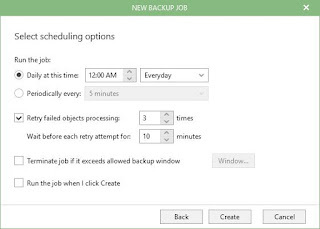 In the case of a 3 year retention policy, only e-mail that have been touched in the past 3 years will be backed up. 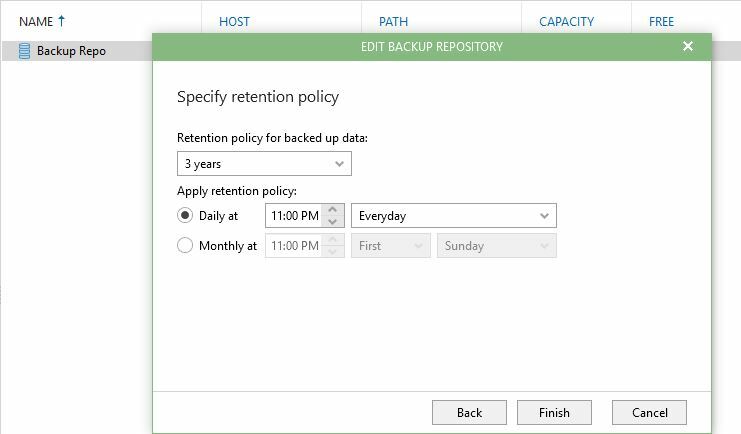 In case all emails are required for a certain mailbox, keep forever policy can be selected. Once the organization has been added, we can create backup jobs. 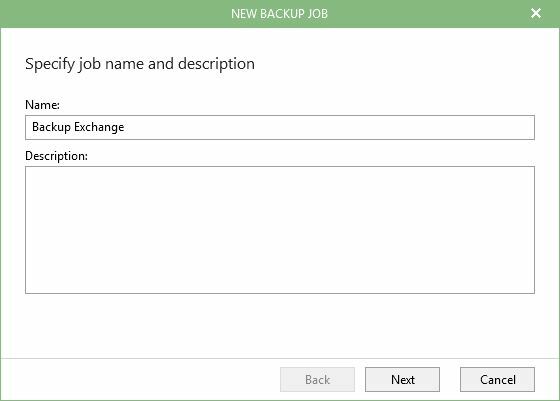 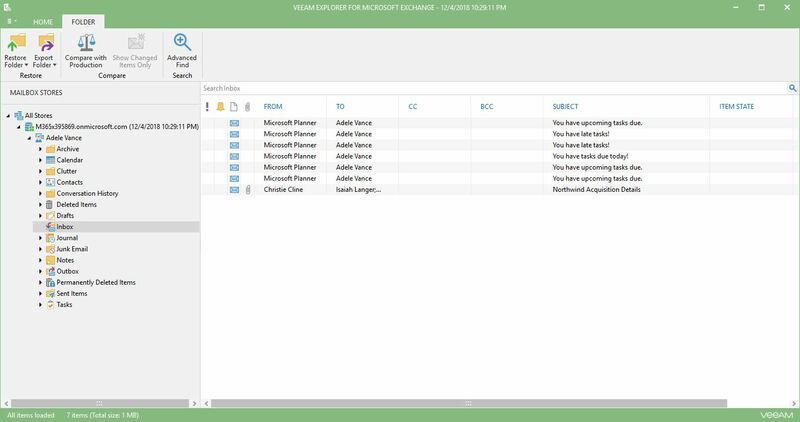 Although it is possible to backup everything in one job, it is recommended to create separate backup jobs for Exchange, SharePoint , Archive and OneDrive and point them to different repositories. 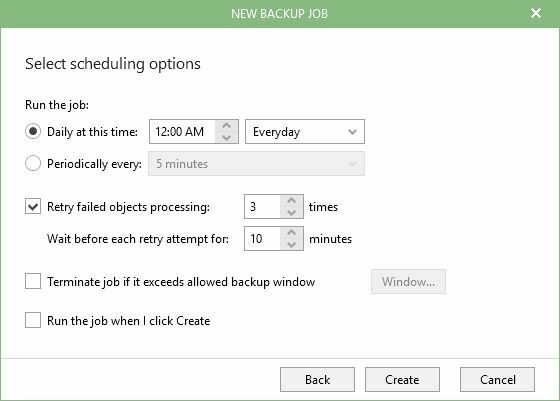 The job will be created and stopped. 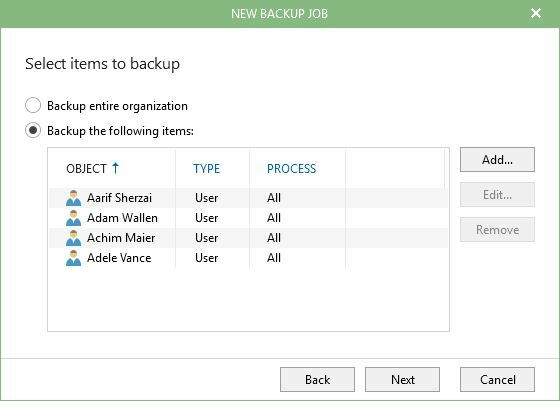 Right click on it and start to backup.